In the 1980s, mohawk hairstyles were a symbol of punk counterculture, and usually featured long hair dyed unnatural colors and styled into stiff peaks. 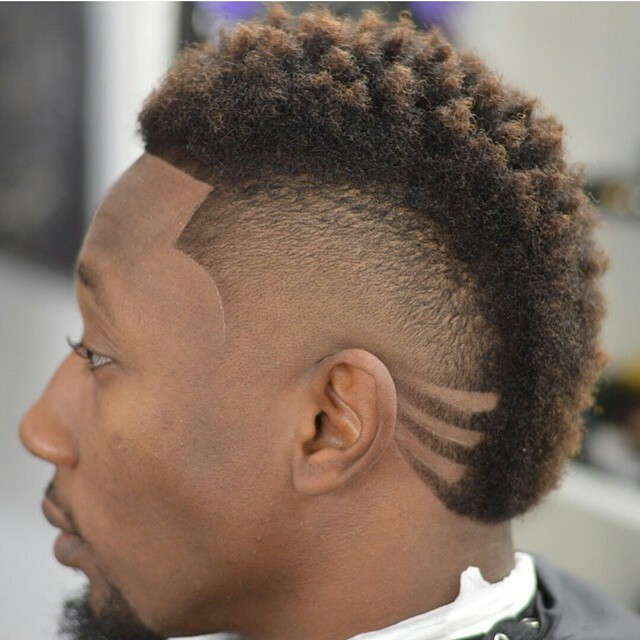 While the mohawk hairstyle is more common today, it’s popularity is in part due to the different forms it’s taken. 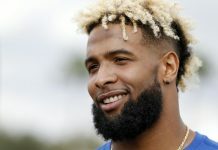 A much subdued version of the original, the faux hawk was made popular by David Beckham in the early 2000’s, and has given way for the current popularity of the mohawk fade style. Combining a ridge of longer hair with the popularity of precision cuts, the mohawk fade is a fun and edgy style that can work for any man. 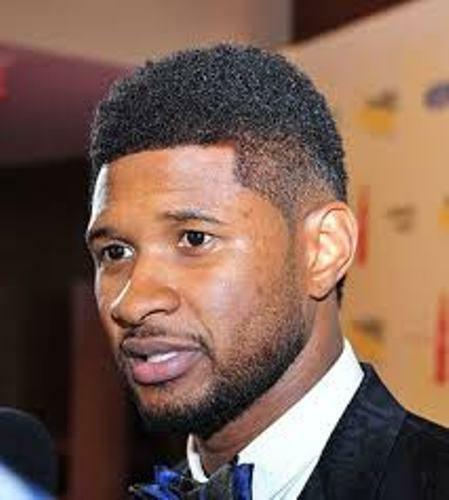 One of the men to first wear the style, entertainment mogul Usher is directly responsible for much of the mohawk fade’s popularity. The eight time Grammy winner wore the style in a subtle and sophisticated manner. This short hair has lots of curly texture, a style that you can achieve with a curl sponge. Large sponges featuring many holes, curl sponges create defined curls or twists when rubbed against hair in a circular motion. Part of 1950s greaser culture, the ducktail hairstyle features hair that’s slicked back while a comb creates a part that looks remarkably like a waterfowl’s feather pattern. 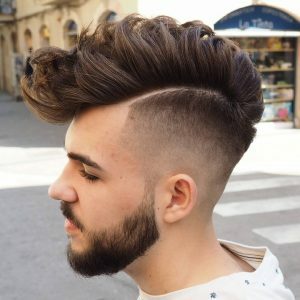 If you’re a fan of the ducktail aesthetic but don’t want to go completely retro with your style, try combining it with a very close fade that’s one of the biggest trends in men’s hair. 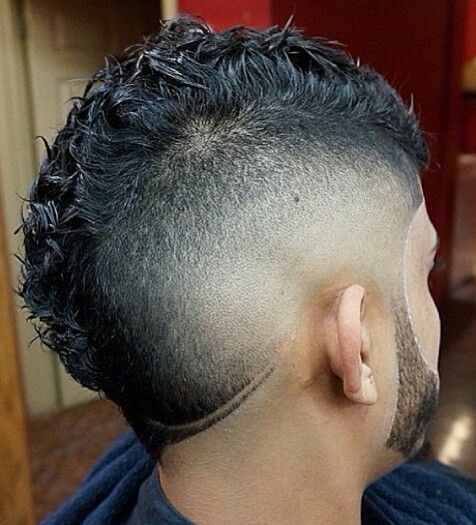 This particular look uses a thick shaved line to give extra definition between the two sections of hair. 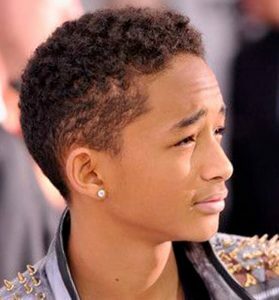 Already cut in a mohawk style, the look is enhanced thanks to spiky styling that gives maximum height. Tapering in length from front to back, this mohawk style looks edgy while remaining modern and approachable. 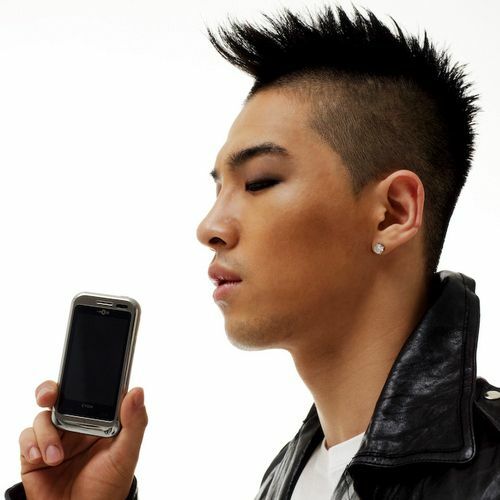 For straight up spikes, you’ll need a fairly strong gel, and should plan to style hair wet. This classic style for black men features short hair with a medium fade, and a sharp line-up in front. 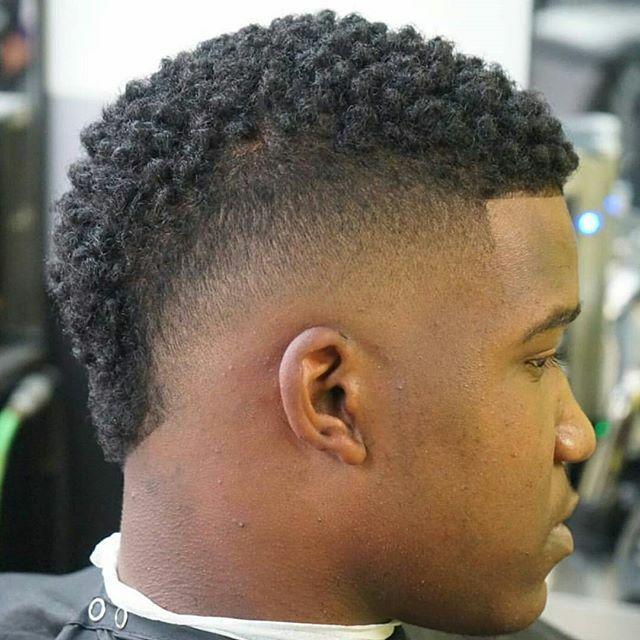 Simultaneously showcasing natural texture and the precision work of a skilled barber, this intricate style features a defined line-up, bald fade, and extra line detail in the back. 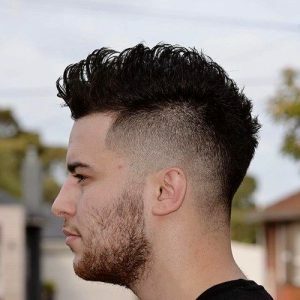 This is the ultimate mohawk fade for men who want take pride in a perfectly executed haircut, and are interested in standing out in a crowd. Not for those looking for a subtle haircut, Adam Lambert’s mohawk combines punk style with dramatic flair, and line details help emphasize the tight fade on the sides. 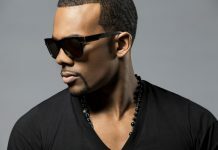 If you don’t want the sides of your head to be shaved too close, try this low fade style where length gradually recedes. 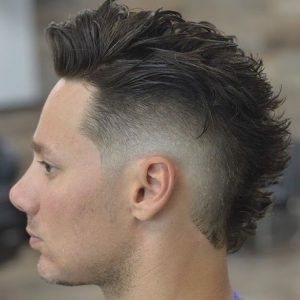 With hair on top also kept fairly short, this is a more conservative look that’s got the general shape of a mohawk without the height that many people associate with the style. 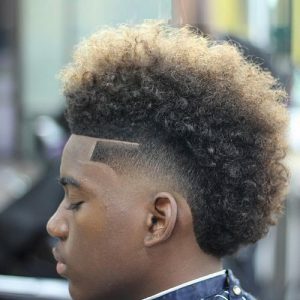 While most modern mohawk styles leave hair at least several inches wide on top, this cut features a fairly thin strip of hair on top, making it a more edgy, standout look. 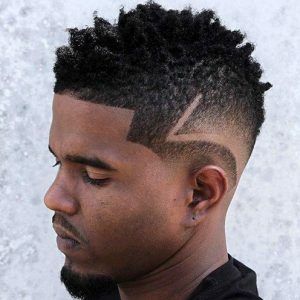 What really sets this cut apart is the incredibly detailed designs cut into the sides of the head, that are obviously the work of a highly skilled barber. This mohawk style takes inspiration from comic book characters, and features a subtle line detail at the nape of the neck. Tapering slightly towards the back, this cut leaves hair long enough to be spike almost to the nape of the neck. 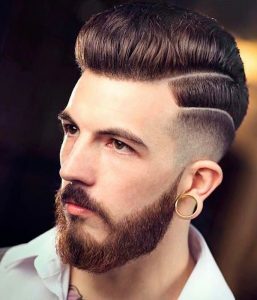 With hair kept fairly short on top, this is the mohawk fade style for professional men who don’t want to abandon all sense of personal style. 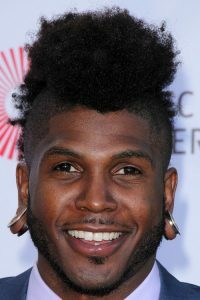 Hair is styled up at the front, but left to lie flat from the crown of the head, so the overall shape of this mohawk isn’t overbearing. This high fashion haircut may obstruct your vision, but the unique head turning style is totally worth it. 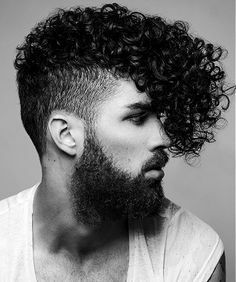 Very curly hair is left much longer in the front, creating a mohawk style that doesn’t extend much past the crown of the head. The most classic looking mohawk on our list, this high volume style features a huge distinction between hair length at the top and sides of head. 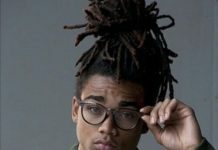 Hair on top is long enough to be styled in a variety of ways, and can be done in more defined twists and curls, or left natural as pictured. Men with the Asian hair type typically have very straight hair that tends to stick straight out from the scalp. This can make it difficult to achieve some hairstyles, but it plays perfectly into the mohawk trend. 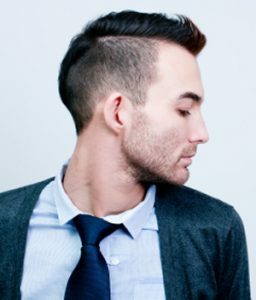 With longer hair in front, this particular mohawk leaves lots of hair to work with for men who like styled bangs, while shorter hair at the back is styled in more manageable spikes. 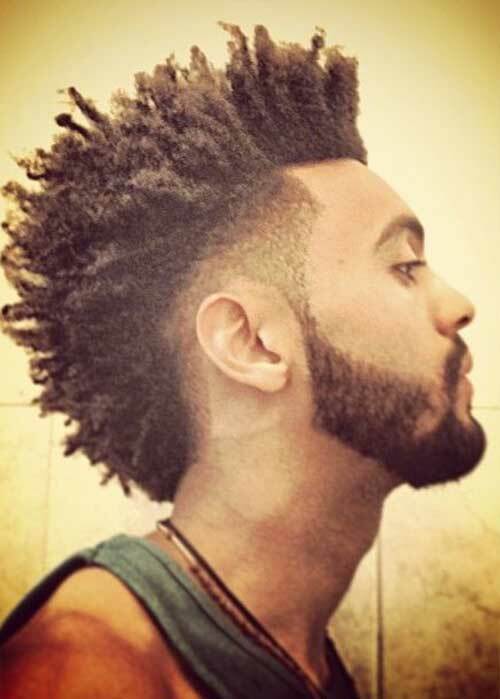 This is a good style option for men with straight hair who love the mohawk style. If a mohawk style isn’t edgy enough for you, consider adding color like with this blonde tipped look. Natural curls are brushed out on top to create a soft texture in this temple faded cut. 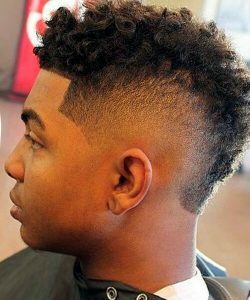 For men with straight, thick hair who want to make a major style statement, this high volume mohawk is a great, attention-grabbing style. To make this look a reality, apply volumizing spray to wet hair, then blow dry with a round brush in an upward motion. Finally, use a water based pomade for strong hold without the hard, shiny finish that most gels leave behind. Use a curl sponge to create texture on this high top mohawk that features line detail between long hair and the shorter faded section. While most men wouldn’t want to admit Zayn Malik is their style instpiration, there’s no doubt that the former member of One Direction consistently sports trendsetting hairstyles. 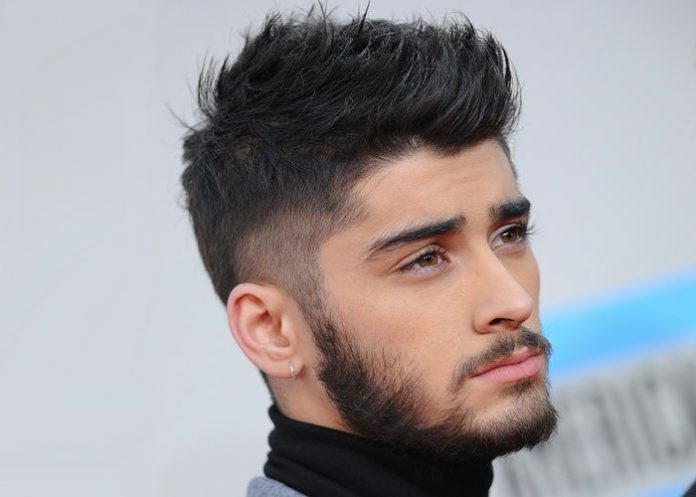 This particular cut is in the faux hawk style, where the mohawk shape doesn’t continue far down the back of the head, and Zayn pairs the look with a trendy low fade and beard. Another high mohawk, this one is styled using minimal product, so that hair retains its shape without looking locked into place. 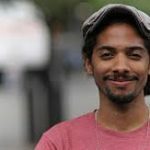 The finished style should have some movement and be soft to the touch without falling flat. 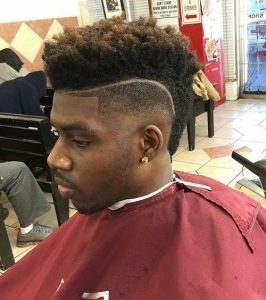 What sets this style apart is that the fade is cut in a pronounced curved shape, rather than fading evenly from top to bottom. Another nod to 1950s style, this cut tapers dramatically from front to back, and is styled into a perfectly coiffed pompadour. 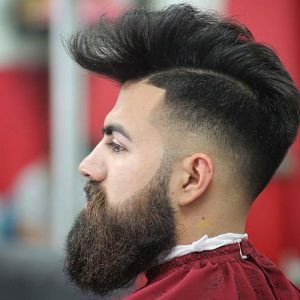 This precision pompadour isn’t recommended for low maintenance men, as it requires a lot of effort to style perfectly every day. The line detail shaved into this curly mohawk separates the hair into sections that are faded differently. 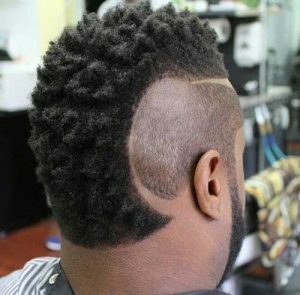 The back section features a medium fade that goes all the way down to the skin, while the sides are faded in a very subtle way. 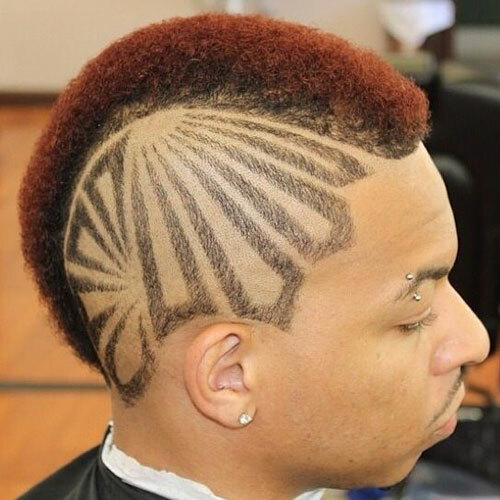 Try this style if you’ve got a very talented barber and are looking for ways to spice up your mohawk fade cut. 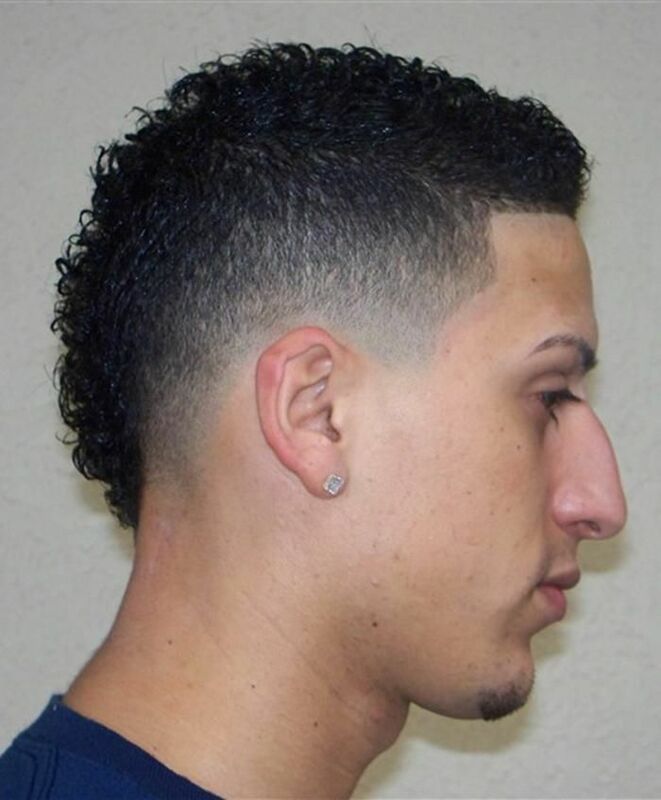 Most of the hair is kept long in this style, featuring a temple fade that enhances the mohawk shape when viewed from both the sides and the front. Jaden Smith’s hair is short enough and the fade low enough that this style is the most subtle of our mohawk looks, making this a perfect option for men who want the suggestion of a mohawk style without committing to the length and styling that most mohawks require. This pompadour style is given an extra touch of interest with line details that create distinction between shorter sides and the faded section. 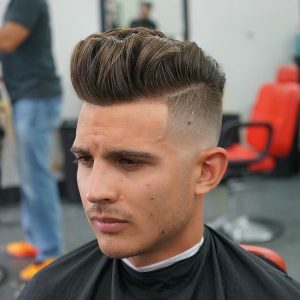 Like any pompadour style, this haircut takes commitment to styling, but is shorter on top than some, making for a relatively low pompadour that won’t take quite as long to style. 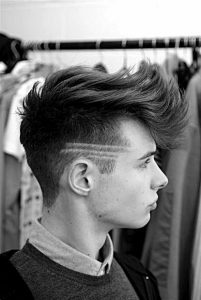 With a dramatic curve shape shaved into the sides of the hair, this mohawk style features one of the most interesting shapes on our list. In this style, hair is left longer in the front, and pushed forward into a dramatic feathery style that runs down the front of the forehead. 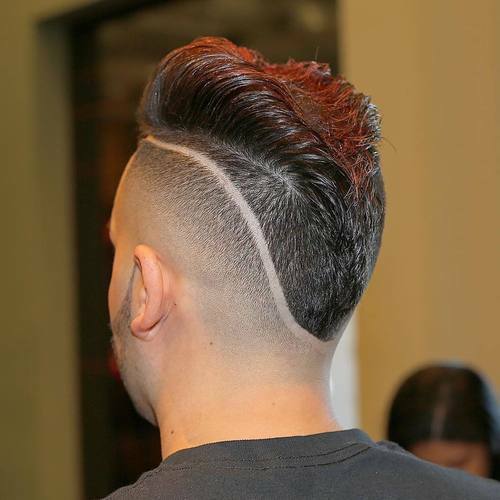 Straight lines shaved into the sides of the head give added detail inspired by racing stripes. 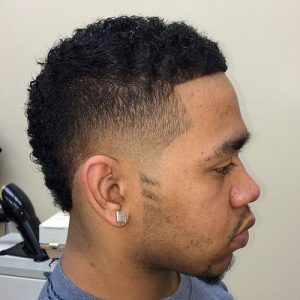 If you don’t want line details interrupting the look of your precision fade, try this style that features a subtle design shaved into sideburns. Long hair on top is styled straight up, creating an eye-catching look that’s further accentuated with highlights concentrated in the front. 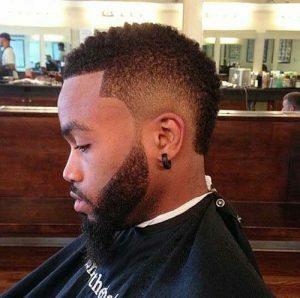 A medium fade keeps the distinction from top and sides from being too dramatic, but you could go for a high fade for a higher contrast style.